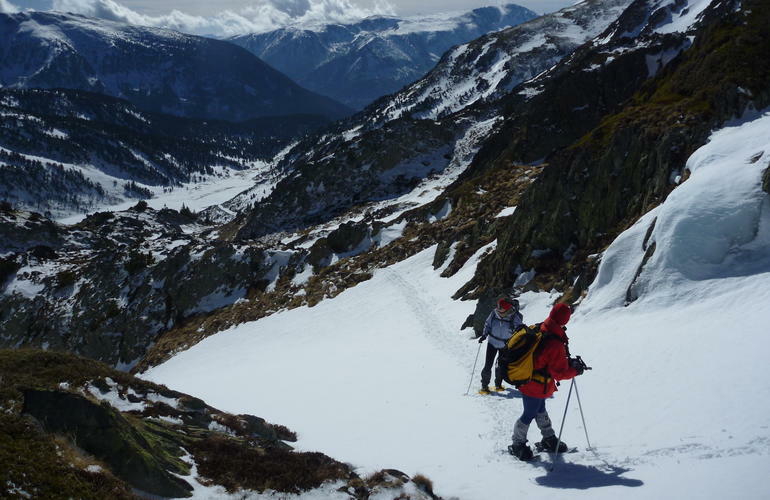 Treat yourself to a beautiful snowshoe hike from a half to a full day with a mountain guide in the heart of the Catalan Pyrenees. 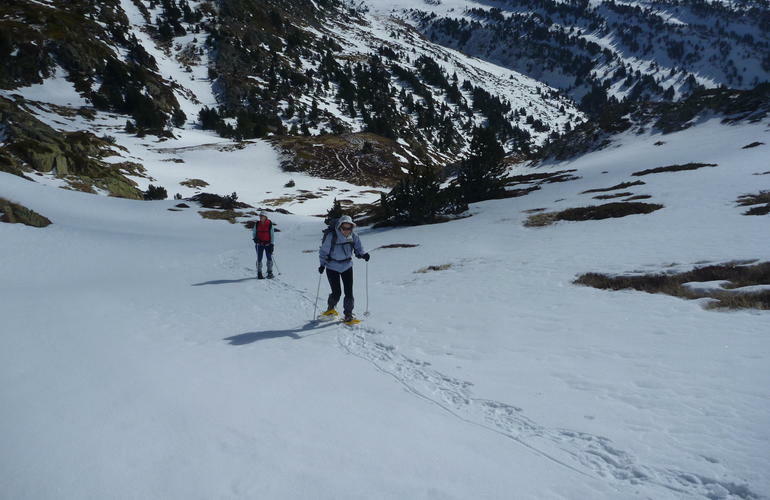 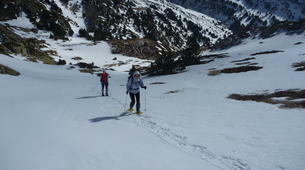 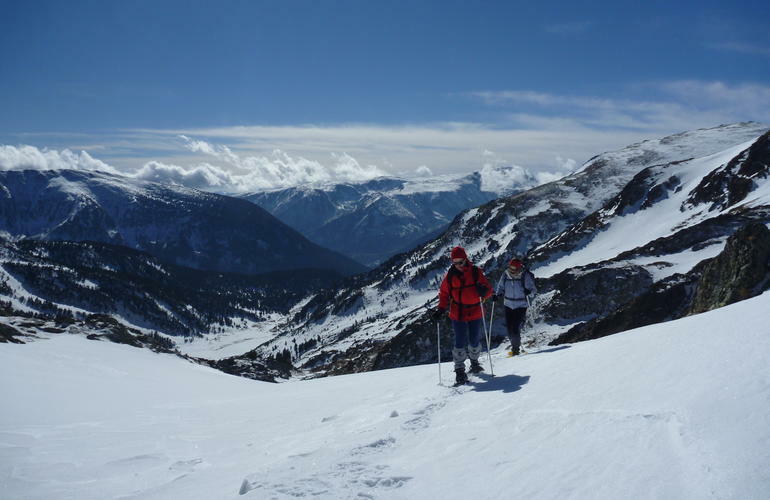 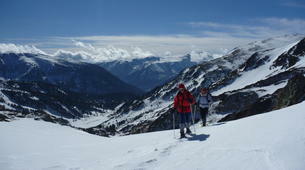 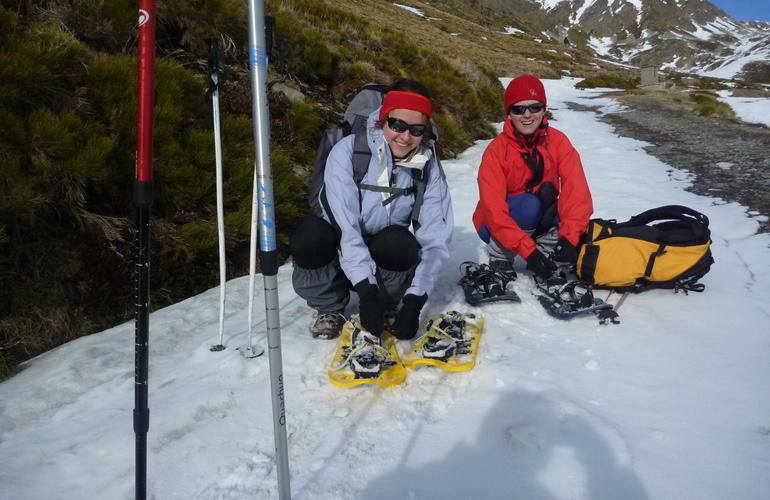 The Eastern Pyrenees mountains offer an excellent playground in winter for snowshoeing. 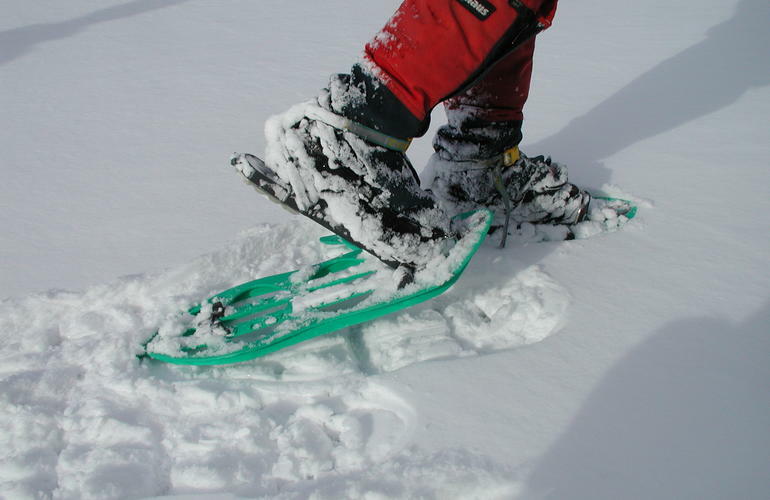 Snowshoes allow the discreet and furtive approach of animals huddled under the snowpack. 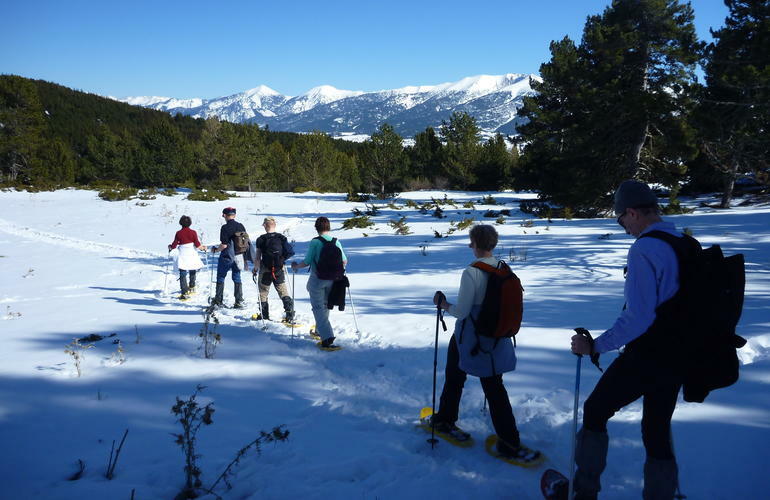 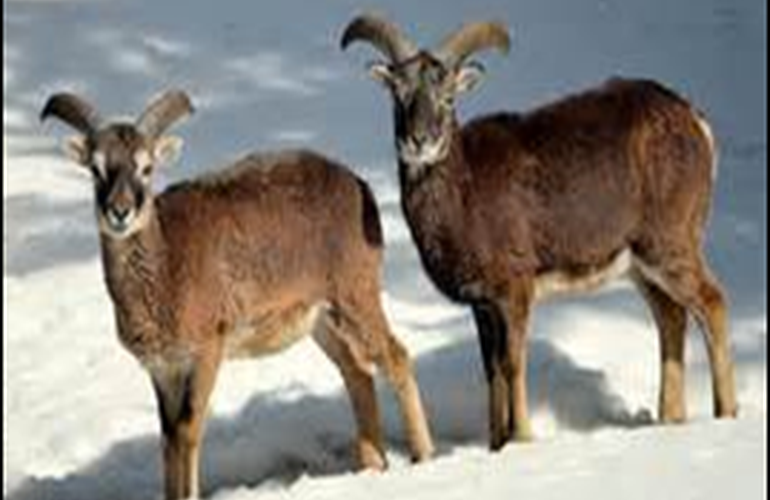 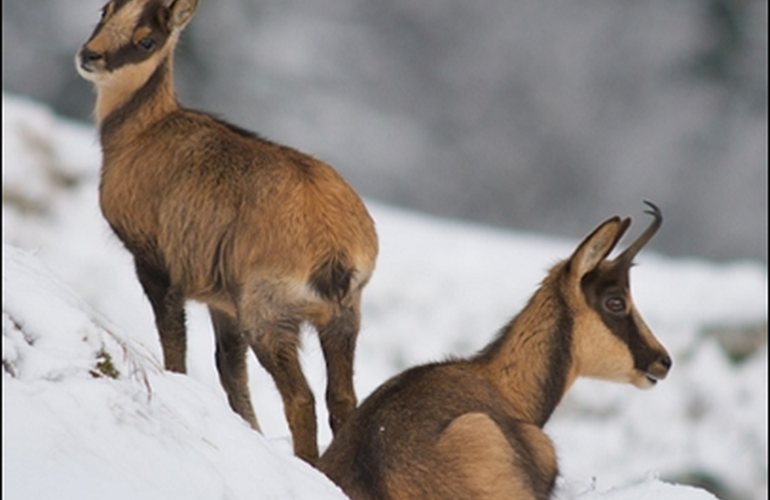 During a half day or full day snowshoeing excursion from Mont-Louis near Font Romeu, you'll discover the great wildlife: Pyrenean chamois, mouflons, deer, and big raptors. 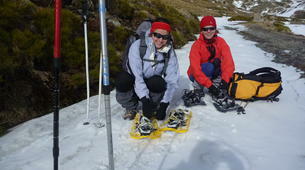 Your mountain guide will teach you how to handle snowshoes but also light a fire like prehistoric men! 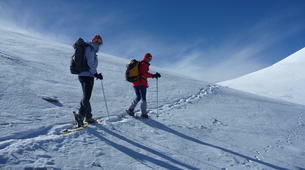 - Reception of the participants at the meeting place in Mont-Louis. 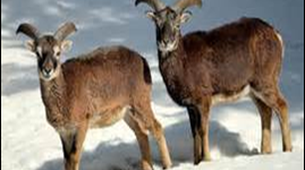 The small town is part of the 12 fortifications of Vauban listed as UNESCO World Heritage Sites. 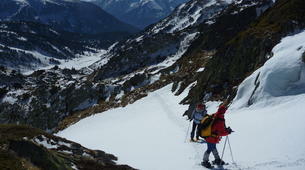 - Finally, return to the vehicles then to Mt Louis. 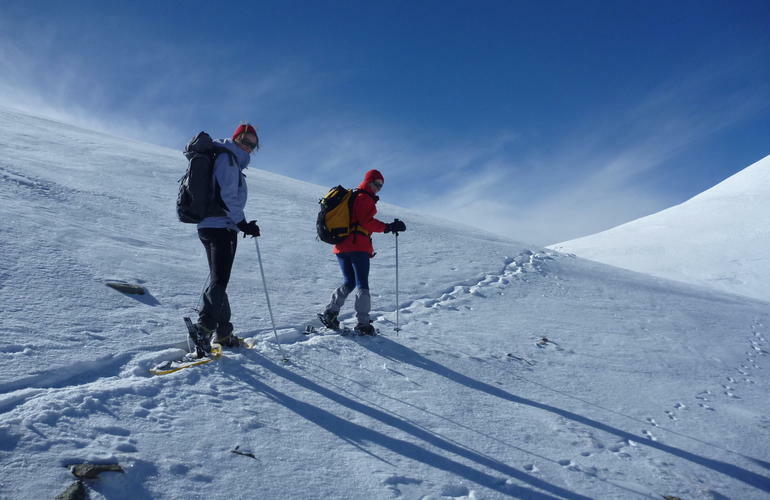 The departure is guaranteed with a minimum of 3 participants. 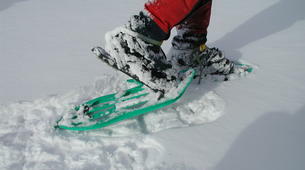 The activity is subject to snow/weather conditions. 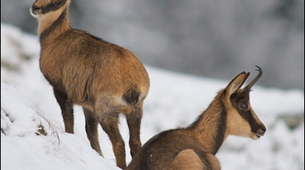 Nous avons été contacté quelques semaines avant l'activité pour nous prévenir que ça sera une journée au lieu d'1/2 journée, ce qui nous arrangeait. 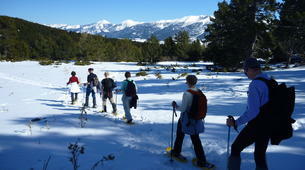 Démonstration d'un allumage de feu sans outils moderne.